Had the funnest time today. I'm full as a gug right now. If Christmas EVE was this amazing, imagine what THE DAY will be like? Sheesh! Santa Claus ain't going to hit us here in Africa, but I'm good, all the same. I'm just so hyper right now. Probably shouldn't have had two cans of soda and then ice-cream. Bad idea. 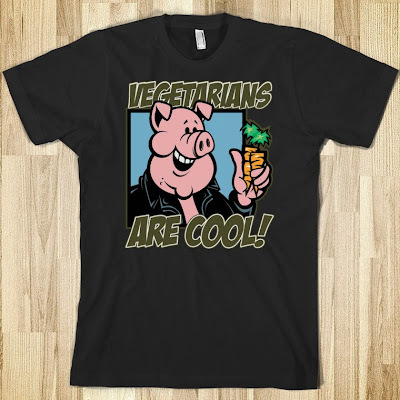 Okay, I have a special announcement for y'all *drum roll* I'm going vegetarian! I know, I know, meat's awesome. But I made a deal with my brother and if I do't finish this bet by the end of next year- specifically Dec. 31, 2012- I'm chicken and he gets to rub it in my face. *sigh* Can't a girl get a break? So, I'm sending this blog out to one of my close friends who I met through Facebook (thank GOD!) Cool chick... cool hair.. .well, you get the point, she's cool. Cheyenne, baby, this is for you... Merry Christmas! Well, that should cover everything. Have a very very very very very very very (now, my keyboard hates me!) MERRY CHRISTMAS!